- Add localization in French, Chinese, Portuguese-Brazil, German and Italian. You can choose your language in the steam properties of the game. And you are most welcome to help translating into other languages! Check the game local files to get the localizations files and send me your translation to contact@gaddygames.com, i'll add your language to the game and thank you very much! - Steamworks is now implemented to get the game selected language. - We can now place dirt. But only above natural background, to fill a hole. And you cannot replace broken stone either. Otherwise all the physics challenges would become useless. - Fix a big lag in the world generation (growing plants part), and ingame (but less visible) too . Now i'm going to start working on the first major update v0.1! Edit: now v0.058 with Italian and German! And here is a new update! Please tell me if anything is broken, as I updated the project to Unity 5 there could be unexpected behaviors (I hope not!). - 2 new musics for the night! - Health bars for turrets now properly displayed, and turrets are healed by healing turrets. - Water surfaces doesn't disappear anymore. At least i found and destroyed you, you nasty bug! - Do not bug as hell anymore when spamming F9 keys. And F9 now works in the loading screen. - Turrets should better handle monsters when they are out of screen. I think they were taking advantage of you being away to take a nap. - Repair turret: heal much slower, but with a greater range. It should not prevent enemies from destroying walls, but just help you repairing them. - Rocket-jump effect doesn't occur anymore if you shoot up, to prevent unexpected and frustrating deaths. - The first day start a little earlier to give a little more time to prepare the first night. - AI ship help: a lot of typos have been fixed and sentences have been improved. Thanks again Mackenzie! - Sky goes dark when raining, and rain looks a bit more heavy. - Iron support recipe update (1 gives 1 instead of 2 gives 2, that had no sense). Now i've still a few minor modifs to work on, and then I should be able to start working on the first major update v0.1! 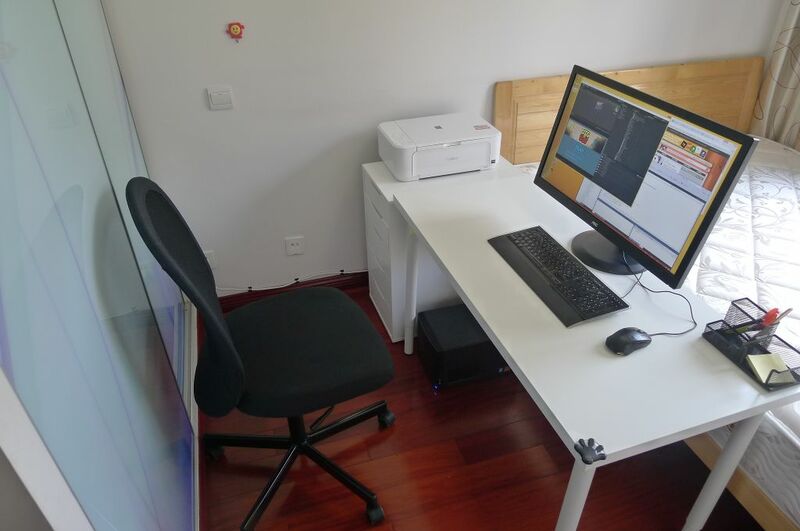 I've now finished relocating and my new computer is ready. So I can finally get back to work on Dig or Die! Thanks again for all your suggestions and feedbacks. And thanks for your patience, updates coming soon! 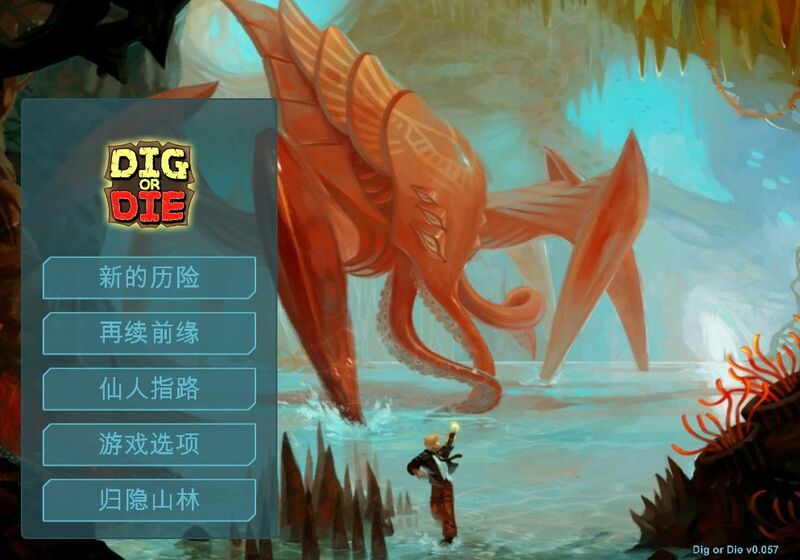 - The Dig or Die official Wiki : http://digordie.gamepedia.com. The wiki has now a great lot of content (thanks Mackenzie for the huge help!) check the Monsters page[digordie.gamepedia.com] and the item list[digordie.gamepedia.com]. - And an old flash game I did with a talented artist friend: Gaia Defense. You can play it on my website: http://gaddygames.com/games/gaiadefense. You should recognize some musics i re-used on Dig or Die... and see where i first experimented my side-view defense building concept! I hope you'll have a good time! Update v0.049... and a huge thanks to all of you! It has been a week since the release of the game, and your feedbacks are just so amazing... I don't know what to say, i'm really touched by all of this. Thank you. A week ago only a few friends had tested the game, and I had really no idea of how it would be welcomed. Now the game has 93% positive Steam reviews. It's just a dream that comes true :-) And it has already sold enough to let me work full-time on the game during several months. I'm going to be able to improve the game much faster than what I had thought! - New Peaceful mode: no monster will attack you, unless you hit him first. Now you can sleep during night, at least. - Dragged items are not semi-transparent. - A lot of typo & grammar errors fix, and better english.